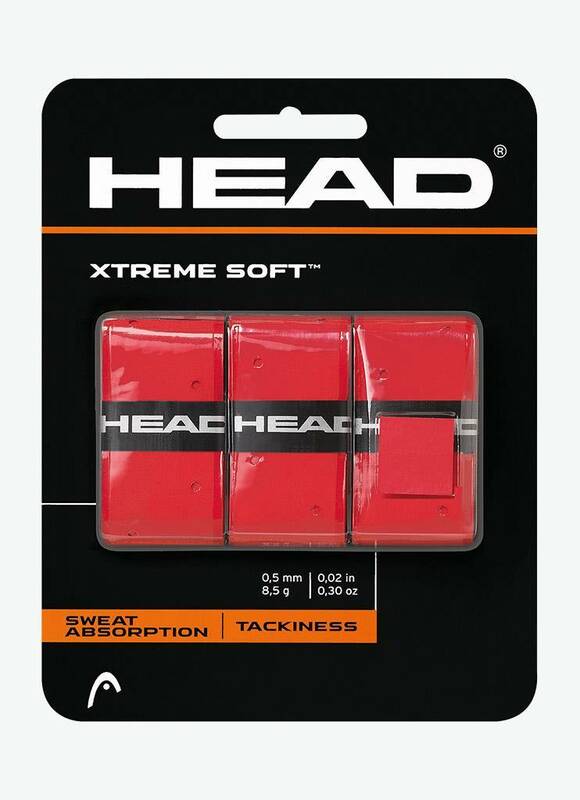 The Head Xtremesoft Overgrip offers extra feel and very good moisture absorption thanks to the super sticky elastomer material and the extra-large perforations. 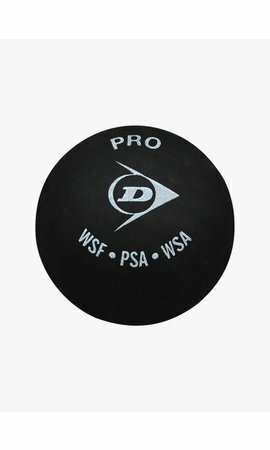 A good squash grip is an important part of your squash gear, because a bad or worn grip slides, spins or even slips out of your hand, making it impossible to perform at your best. 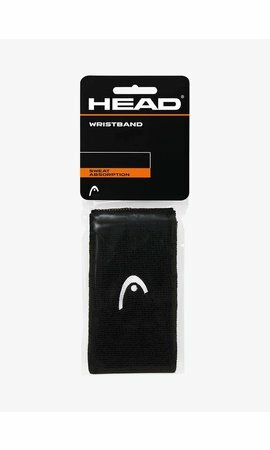 Many players choose to use on overgrip on the basic grip. 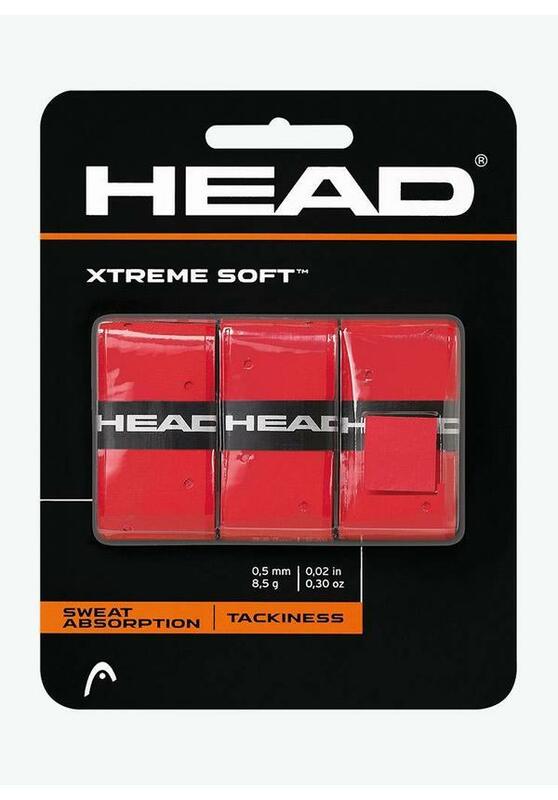 The advantage of an overgrip, such as the Head Xtremesoft, is that the handle becomes slightly thicker, making it firmer and more comfortable in your hand. 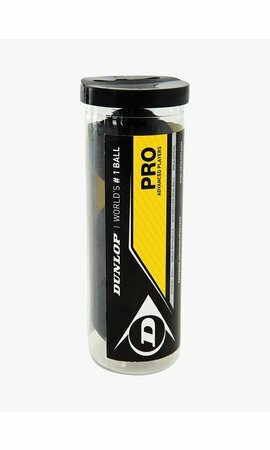 In addition, overgrips are cheaper than basic grips and you can easily replace them whenever needed. Add colour to your racket and game with the Head Xtremesoft Overgrip. This overgrip is available in blue, red, black and white. 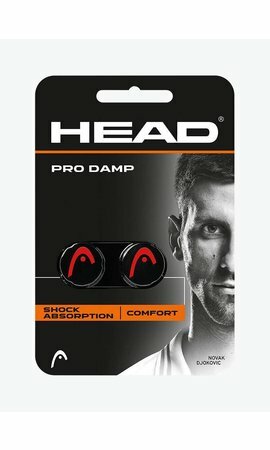 Extra feel and very good moisture absorption.